Vanport is primarily a flatbed hauling company. But over the years it has been our goal to develop a diversified line of equipment in hopes to be of greater service to our customer’s. 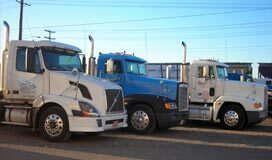 With that, we have built various specialized trucks and trailers. 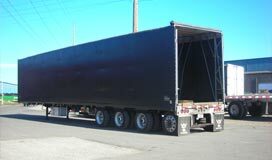 Curtain Truck, hauling up to 26’ and 22,000 lbs.